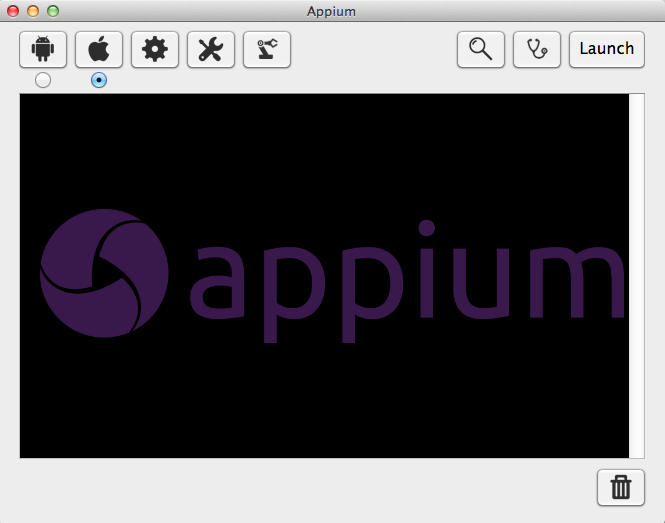 Install Appium application on mac by downloading the dmg from http://appium.io/. You can also run Appium from the source code if you like. Launch the installed Appium application and run the 'doctor' (the icon with a stethoscope) to verify all pre-requisites for Appium are installed and setup already. If you see any errors in the doctor console, first fix them. 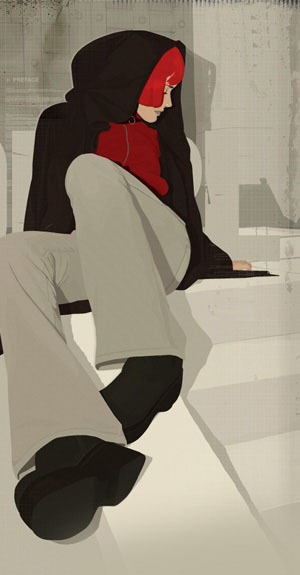 In my case I needed to set the ANDROID_HOME path before the doctor gave me full approval. Setup Appium settings to run iOS tests. In order to be able to this you need to have Xcode and Command Line tools installed on your mac. In the iOS settings (the dialog launched when you click on the Apple icon), set the 'App Path' and the 'Bundle Id' for the app you want to test. Also make sure that the Xcode path is set. All the other settings are optional. Note that for the 'App Path' you should give the path to the debug version of the .app file of your app, so that it can be run on the simulator. On OSX Maverick the path to this file can be found in the following location ~/Library/Developer/Xcode/DerivedData/. Write your Appium test. I used the Appium Java API to write my test. I based my test on an example test provided by Appium ( https://github.com/appium/sample-code/blob/master/sample-code/examples/java/junit/src/test/java/com/saucelabs/appium/SimpleTest.java ). Note that you can use the Appium Inspector to determine the xpaths of elements in your application. Given below is the code I wrote to execute a login test. Now you can run your test. Make sure you launch Appium first by clicking on the Launch button of Appium. The junit test you write requires Appium to be running in order to execute.